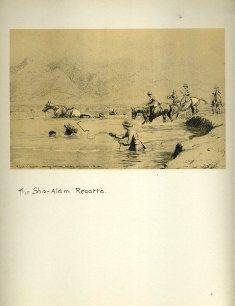 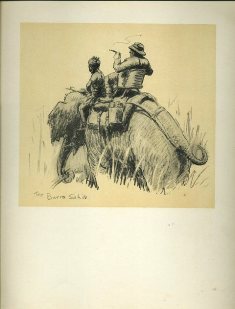 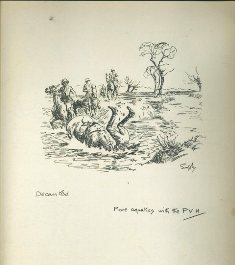 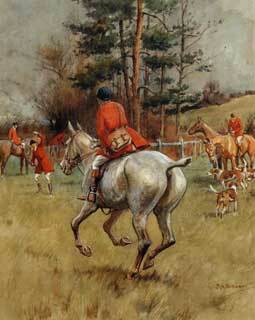 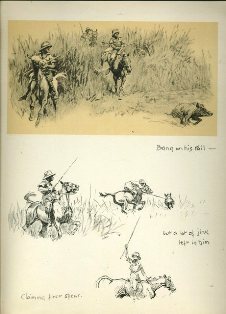 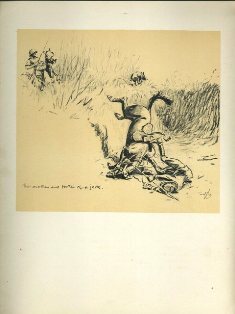 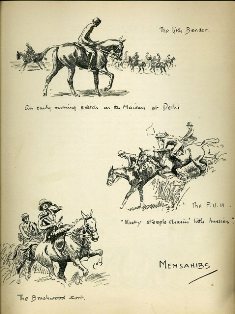 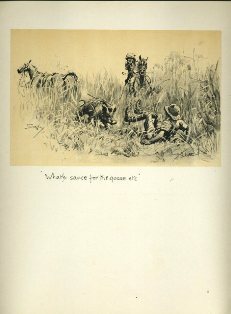 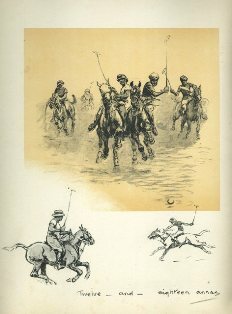 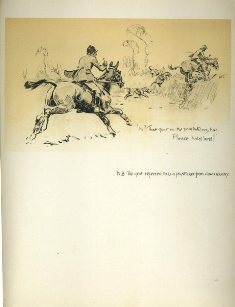 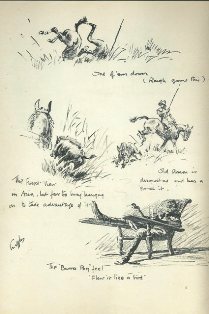 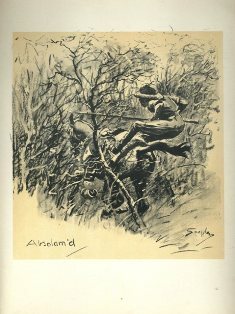 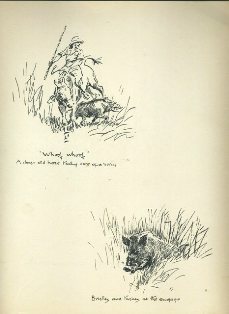 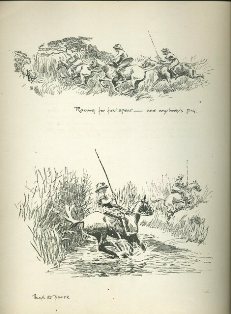 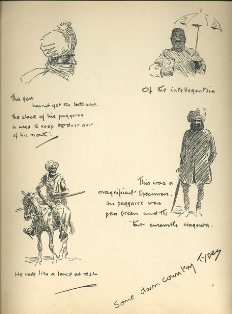 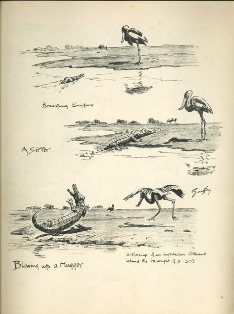 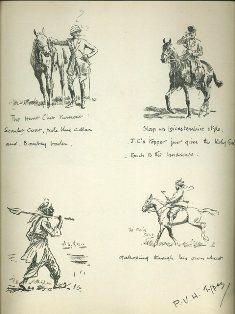 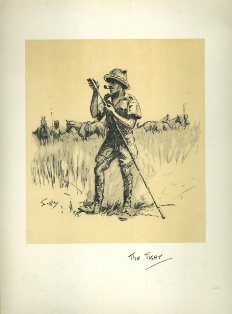 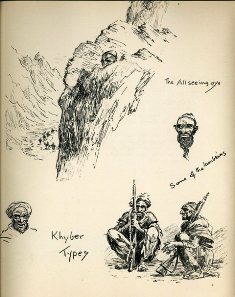 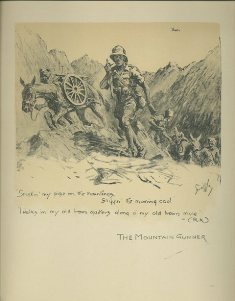 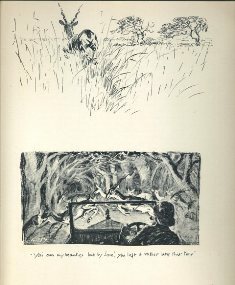 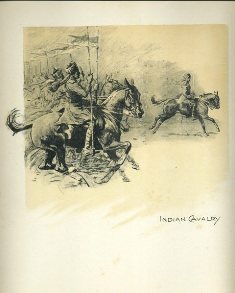 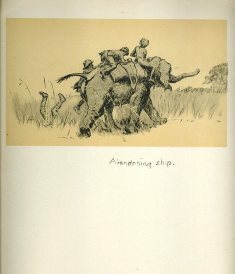 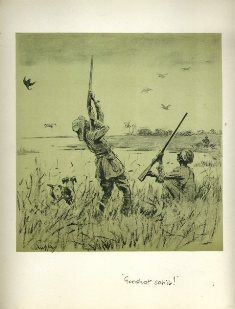 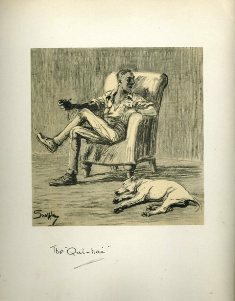 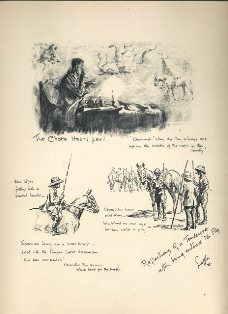 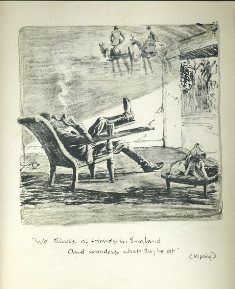 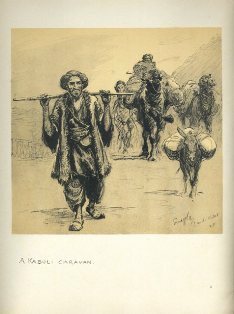 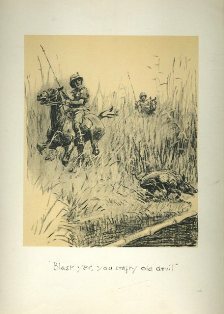 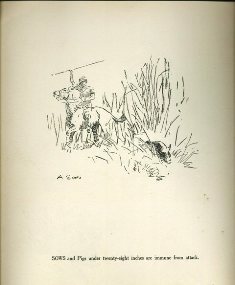 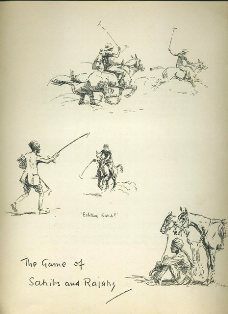 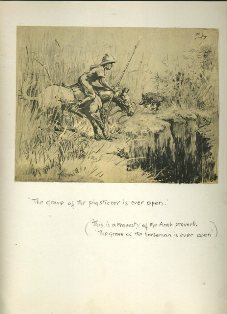 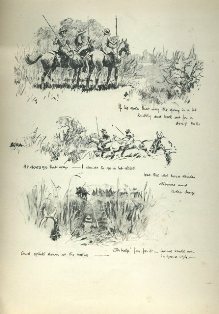 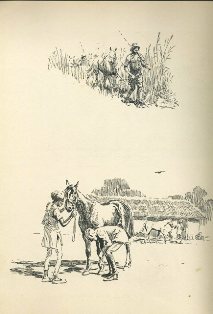 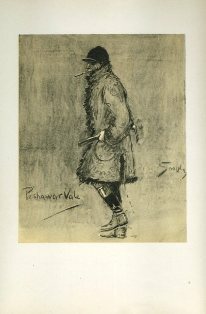 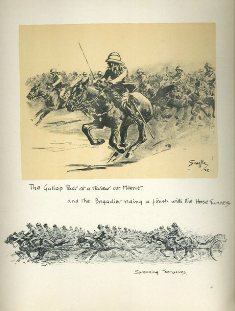 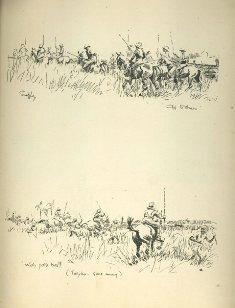 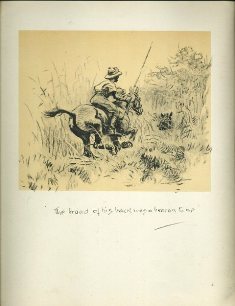 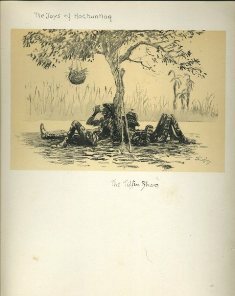 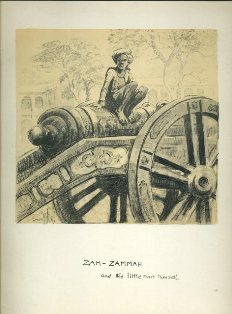 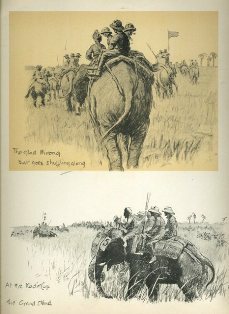 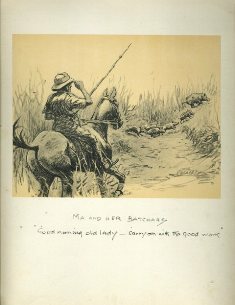 A drawing based in India by Charles Johnson Payne (Snaffles) 1884 - 1967. 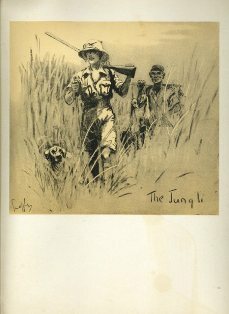 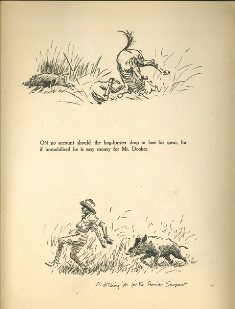 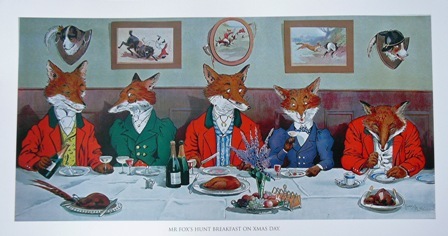 This is a print published in 1930. 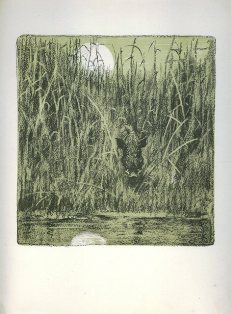 Narrow black frame approx 10" by 12.5". 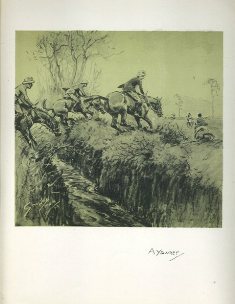 Narrow black frame and mounted in cream approx 15" by 18". 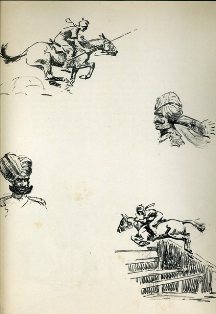 A drawing based in India by Charles Johnson Payne (Snaffles) 1884 - 1967. 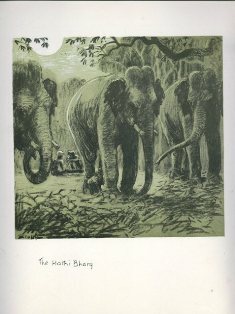 This is a print published in 1930.